While it can never be said that Holden Caulfield is the stereotypical social conformist, he does adhere to the asinine expectations of the general public, questioning them all the while. This tension molds Holden’s life as he periodically succumbs to each side in the classic conflict between his outward and inward self. J.D. 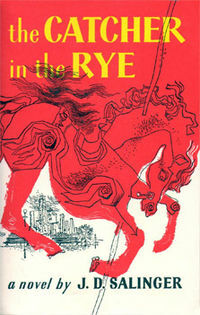 Salinger uses Holden as the protagonist of his 1951 classic novel, "Catcher in the Rye." The book follows Holden through a variety of different scenarios with Holden reacting as a typical adolescent male the entire time. At times unpredictable and irrational, Holden Caulfield allows us to see the struggles and imperfections that exist within each of us. He bemoans the "phonieness" of the world around him and is frustrated and annoyed by those that he percieves to be hypocrites and yet he plays the same games as everyone else and displays an equally phone and hypocritical facade. In J.D. 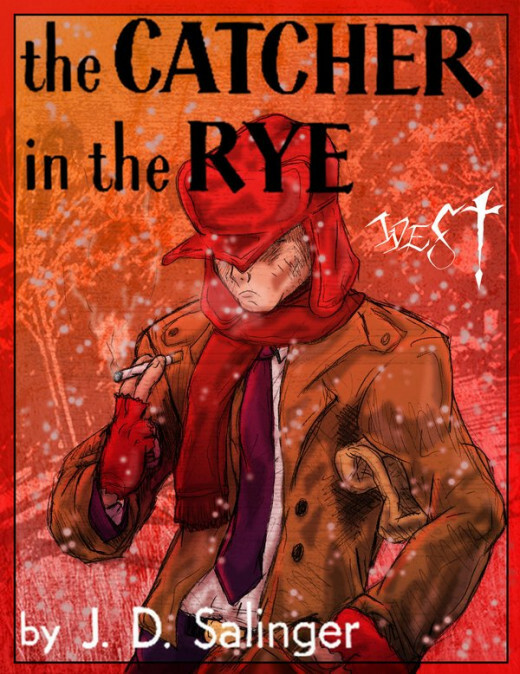 Salinger’s The Catcher in the Rye, Holden Caulfield wants to do well in school. He understands that he should make good grades, learn new material and be successful. Unfortunately, he only desires those things because people like Mr. Spencer shove it down his throat. Holden questions the value of these things inwardly, and his lack of intrinsic motivation is manifest in his miserable English essay and his eventually removal from the school. The smallest annoyances in Elkton Hills (a previous school) were enough to make Holden say “it makes me so depressed, I go crazy.” If Holden really listened to his inner self, he would have left the school and traveled west and lived out his fantasy pretending to be a deaf-mute and filling cars. However, he understood that this was socially unacceptable. 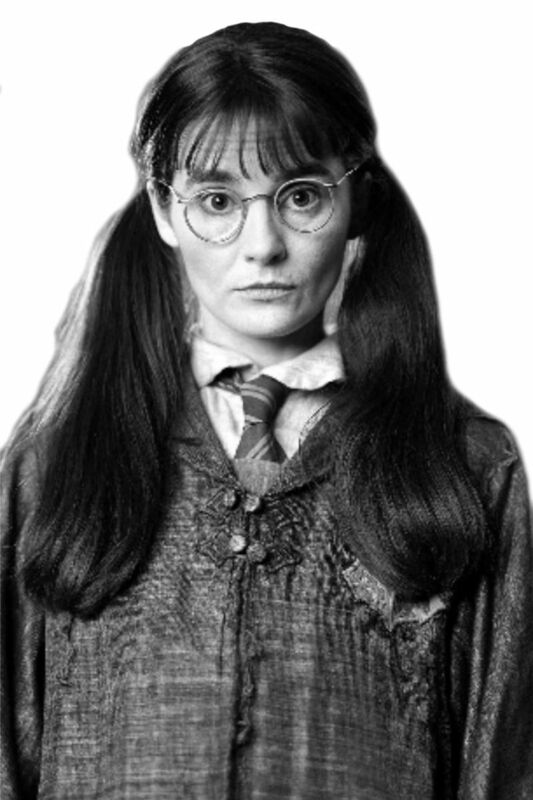 Later in the novel, a man tries to hook Holden up with a prostitute. Holden specifically thinks, “it was against my principles and all, but I was so depressed I didn’t even think.” Society expects a teenage male alone in New York City to never turn down “a little tail”. The whole time that she is in the room, however, Holden is making remarks about how silly the situation is and why he had ever let the man talk him into it. He would much rather just talk to the woman. Reluctance to conform in "Catcher in the Rye"
An analysis of "Catcher in the Rye" shows that Holden Caulfield is a powerful embodiment of the battle that each one of us goes through. We all possess an innate desire to adhere to social standards and to be accepted by those around us. However, we also have radical tendencies, and occasionally wish to go against the grain (especially teenage males). Mastering that discord is pivotal to having joy in everyday instances. When Holden Caulfield begins to understand this, he remarks, “I was damn near bawling. I felt so damn happy, if you want to know the truth.” This is a fantastic book that is extremely relatable to so many people. Almost all of us are bothered by the double standards we see in society around us. We experience the hypocrisy and the "phoniness," yet we play into that same cycle. The desire and struggle to be "real" and "unique" is universal. There's a reason why it's an enduring American classic and there is a reason why so many American teenagers are assigned to read this book. How do you feel about Holden Caulfield? I relate really well to him. I used to relate really well to him, but not any more. An Analysis of "Mountains Beyond Mountains" & "Hotel Rwanda"
A look at "Mountains Beyond Mountains" by Tracy Kidder and the movie "Hotel Rwanda"
Poetry can be extremely confusing. Here are some strategies that may help to understand it. The Movie John Q brings up all sorts of moral and ethical issues. This article outlines some of the difficult decisions made. Literature Analysis: Biblical Themes in "Cry, the Beloved Country"